You better believe it, Telegram is always ahead of WhatsApp and has reached 200 million active users, and users love the update being rolled out already. The latest Telegram updates focuses on group interactions, as well as some quality of life changes that allow users to undo deleting chats. First off, the latest version of Telegram comes with global permissions for groups. The new feature will allow admins to restrict all members in any group from posting certain types of content. The update also brings unified group settings, which enable admins to make groups public, and set other important permissions for admins. But that’s not all, as Telegram now allows users to undo deleting chats and clearing chat history within 5 seconds on both the Android and iOS platforms. New animations when uploading and downloading media have been added too, along with a new sorting option in Contacts (by name or by last seen time). 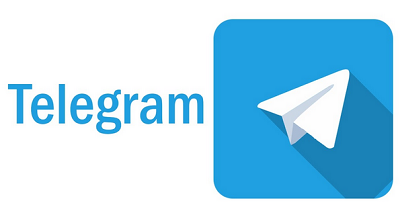 this Telegram group has done so much for the social messaging community as a whole! This is a positive addition to the platform. Most especially the ability to undo delete.